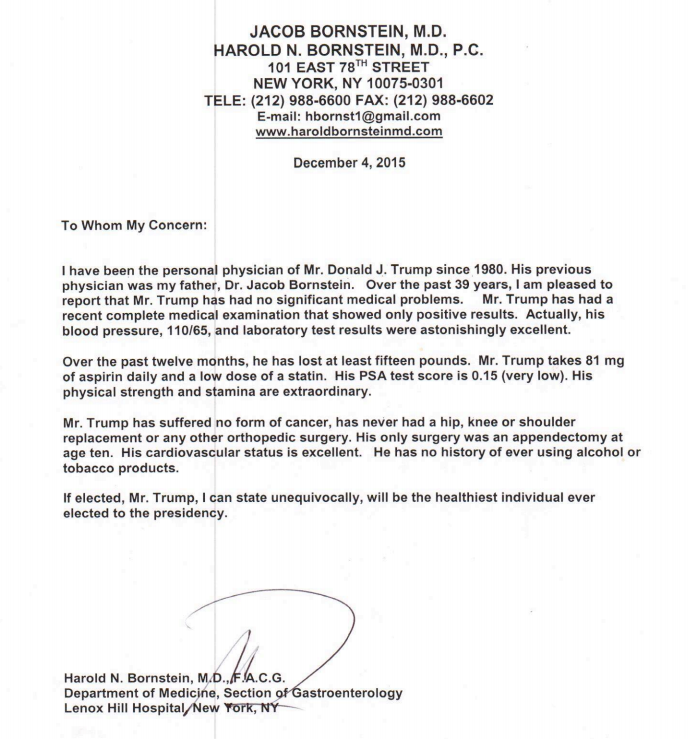 Medical Record Suggest Donald Trump Might Be The Healthiest Presidential Candidate..
On Monday, the Trump campaign released a letter from Trump's personal physician, Dr. Harold Bornstein. 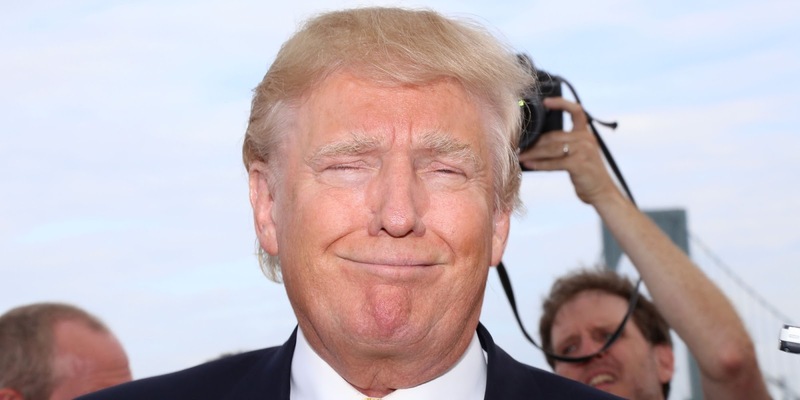 Some news sources are suggesting that the rough drought of the report was written by Trump himself and then given to his doctor for adding his input. Apparently this conclusion has been made after the analysis of the words used by the doctor which is very Trump-Like. What do you think? Let us know in the comment section below.. 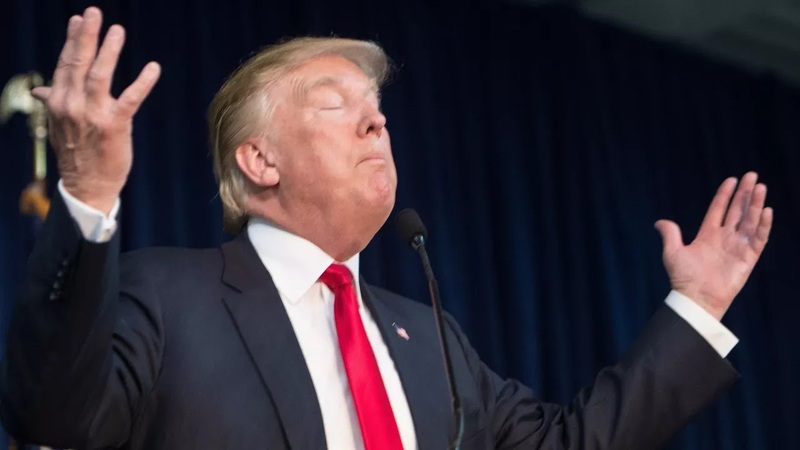 The billionaire real estate tycoon soars to a all time high with 41 percent after releasing his proposal to ban all Muslims from entering the U.S.
"Looks like we just broke another polling ceiling," he wrote to his followers. The head of the Republican committee charged with keeping the U.S. Senate under GOP control is actively preparing for the possibility of Donald Trump winning the GOP presidential nomination. “We should prepare for 2016 by understanding the environment and recognizing the Trump phenomenon” - Ward Baker, the National Republican Senatorial Committee executive director writes in the confidential memo to top staff in late september. Baker also discuses strategies in the memo that should be used against the real estate mogul who is currently at the top of the ticket, describing Donald Trump as “a misguided missile” who is “subject to farcical fits” and advising its candidates to avoid getting tied too closely to the front runner. “I’m going to have to see what happens. I will see what happens. 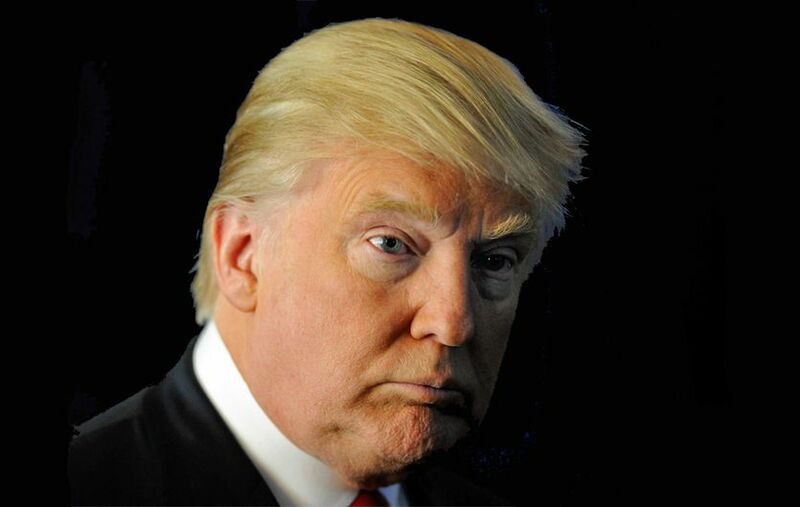 I have to be treated fairly,” Trump said Sunday on ABC’s “This Week” in late November when asked about a new guerrilla effort by operatives within the Republican Party to derail Trump’s candidacy. “When I did this, I said I have to be treated fairly. If I’m treated fairly, I’m fine. All I want to do is [have] a level playing field." The memo also talks about Trump's comment on women and calls the candidates to distance themselves from it. What do you think about the Memo? Let us know in the comment section below.